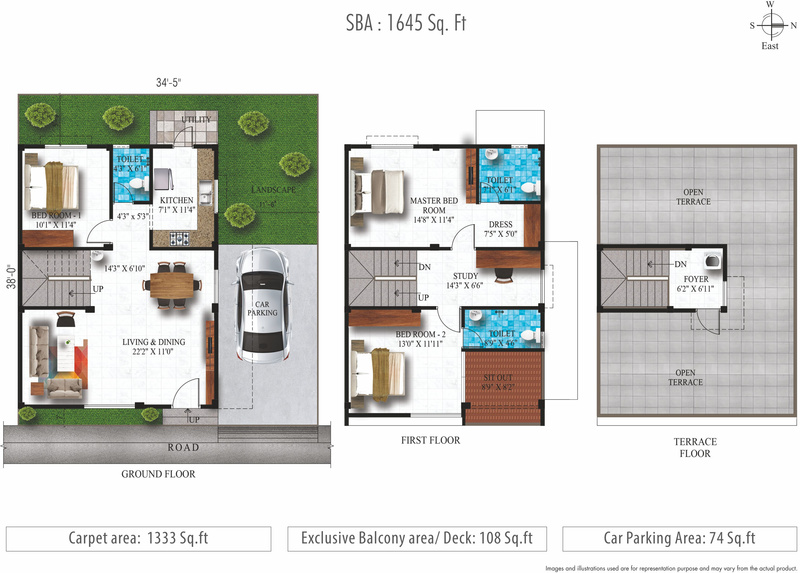 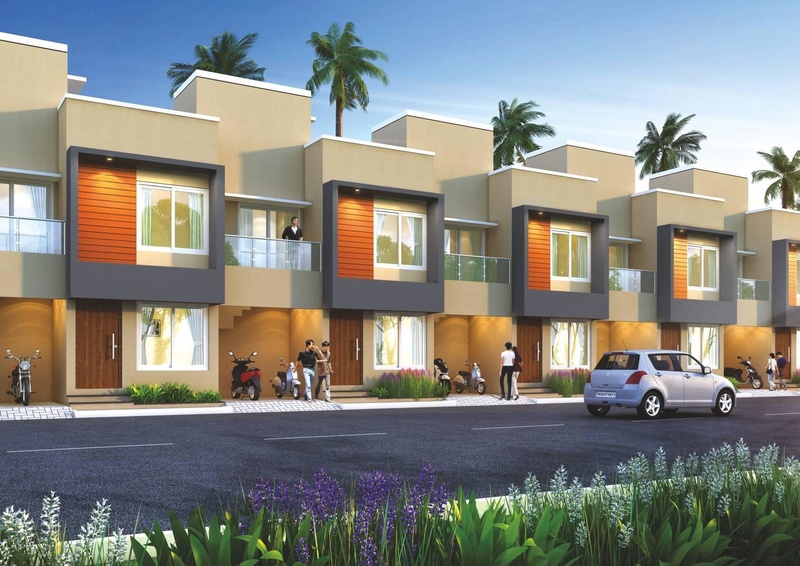 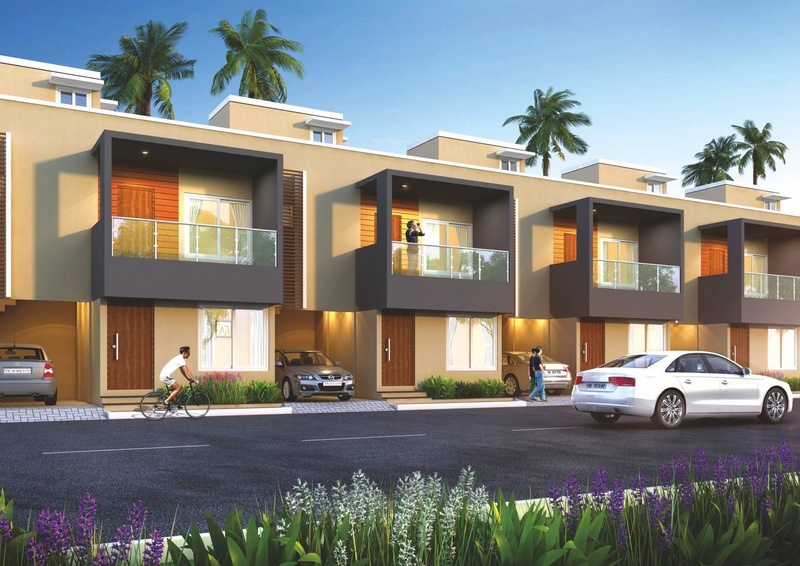 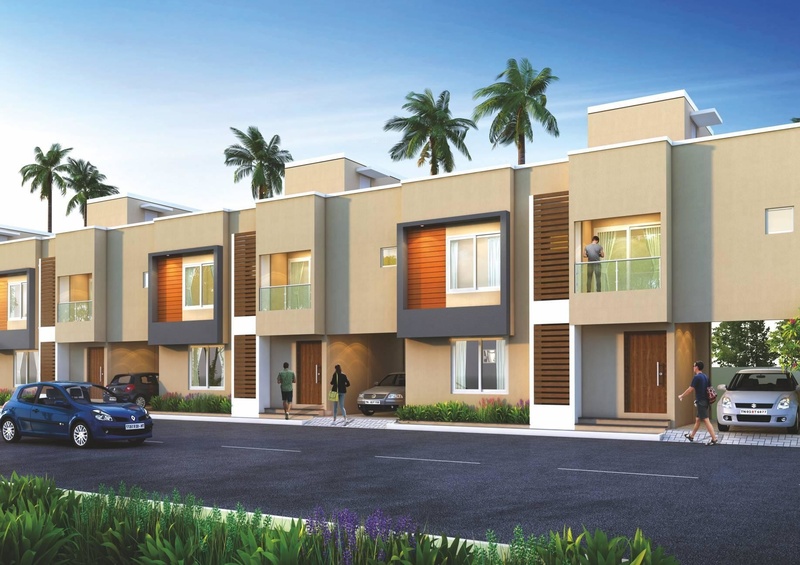 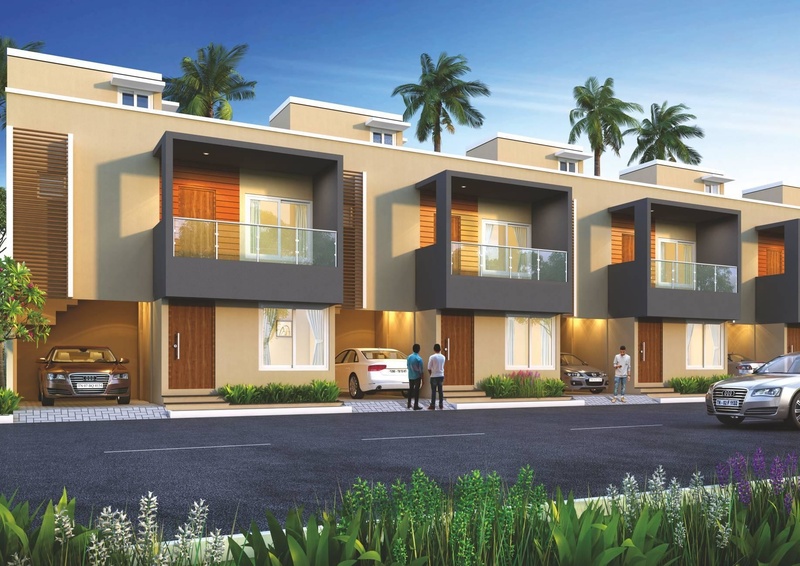 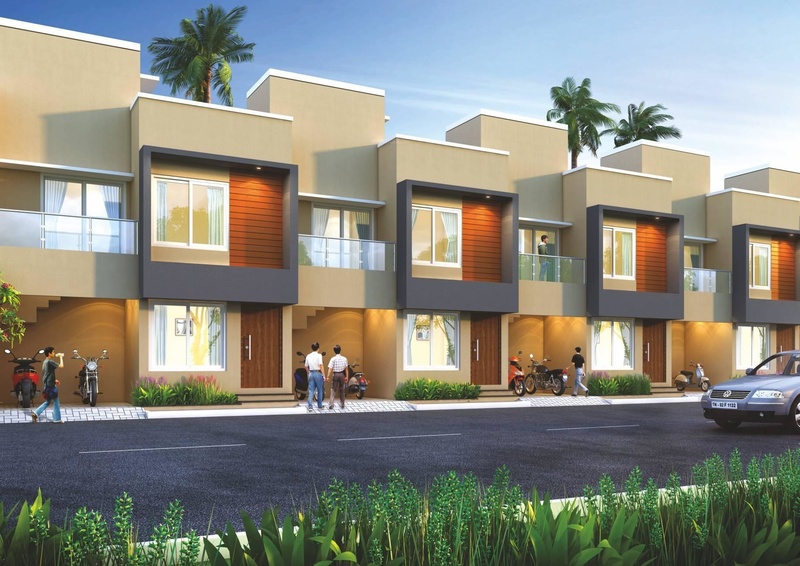 Infuse the sweet music of independence with these posh architecture villas from Alliance. 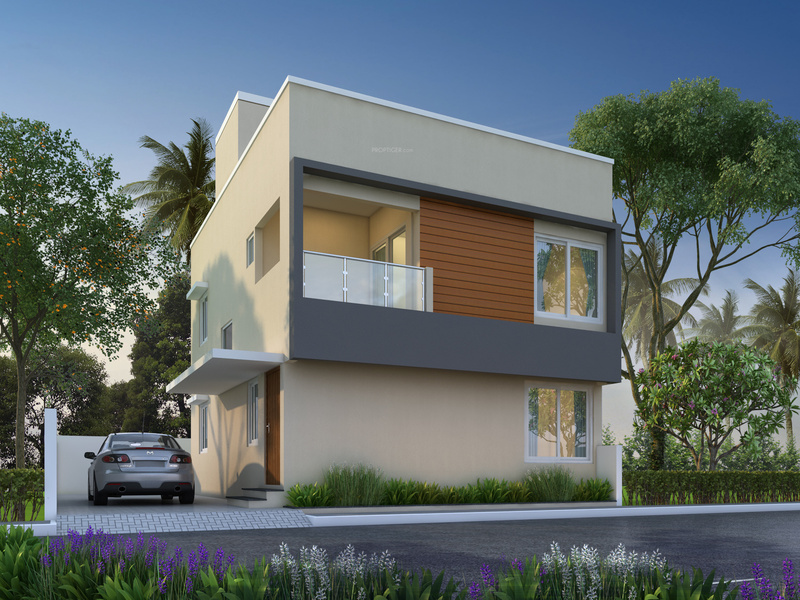 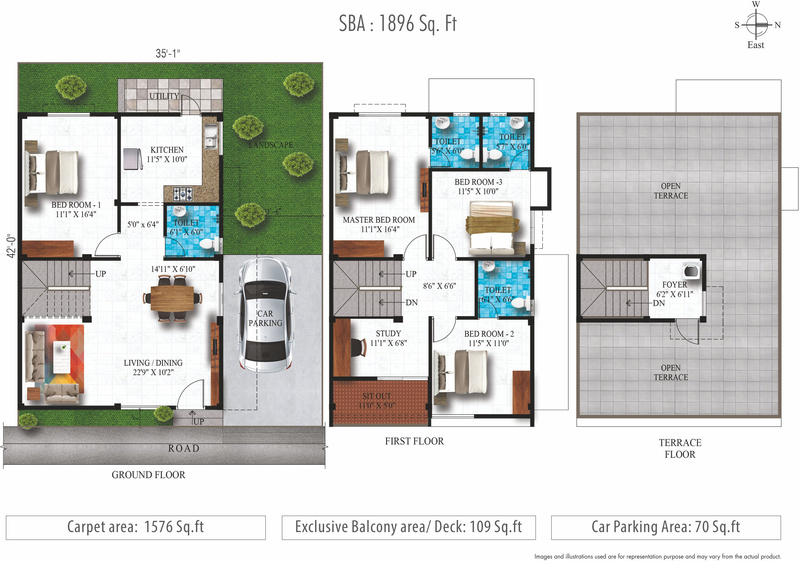 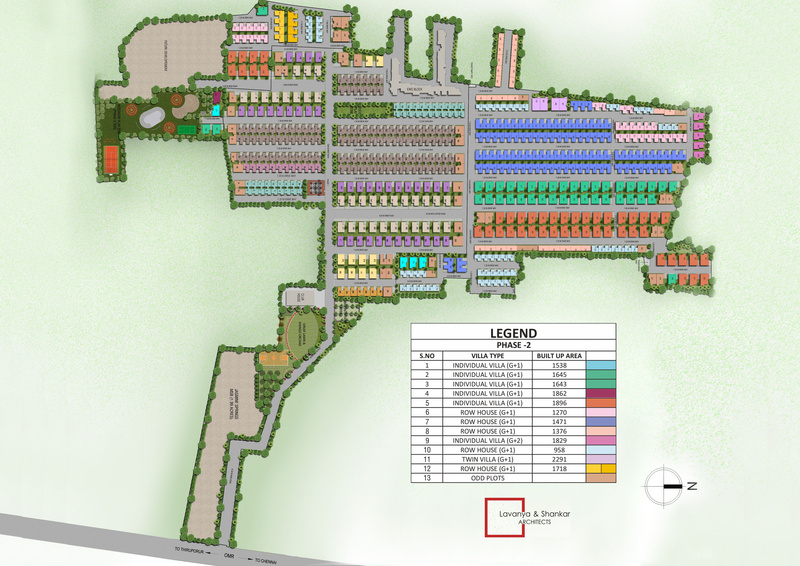 Humming Gardens gives potential home-buyers the chance to own a gift of modern home design in the form of a villa. 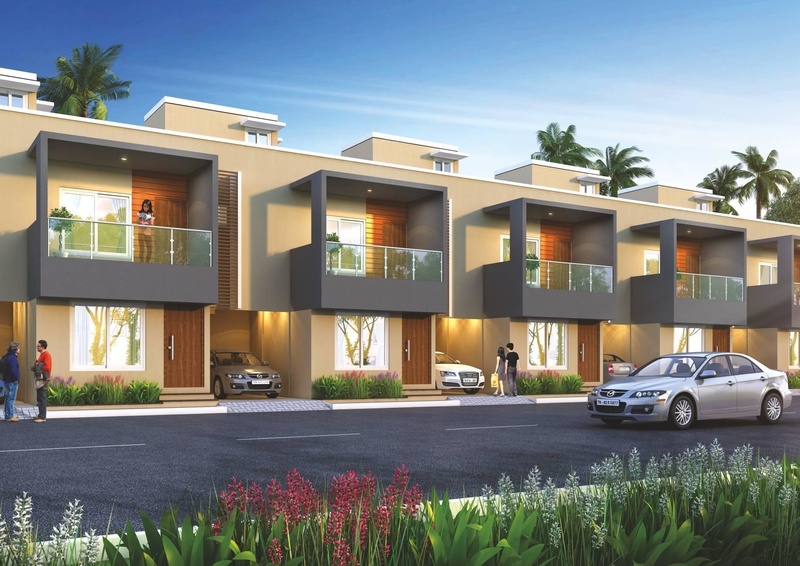 Situated in OMR, the projects aesthetic lies in its inimitable villa design that also tips a hat in honor of Mother Nature. 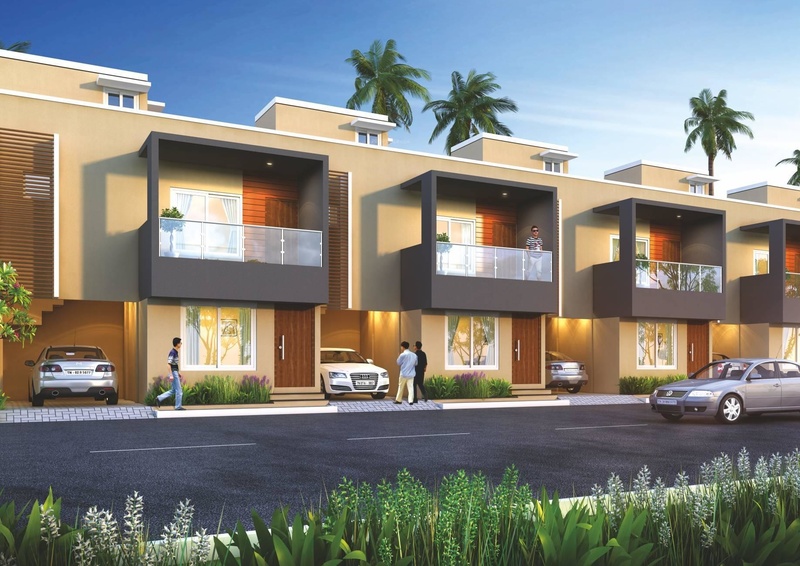 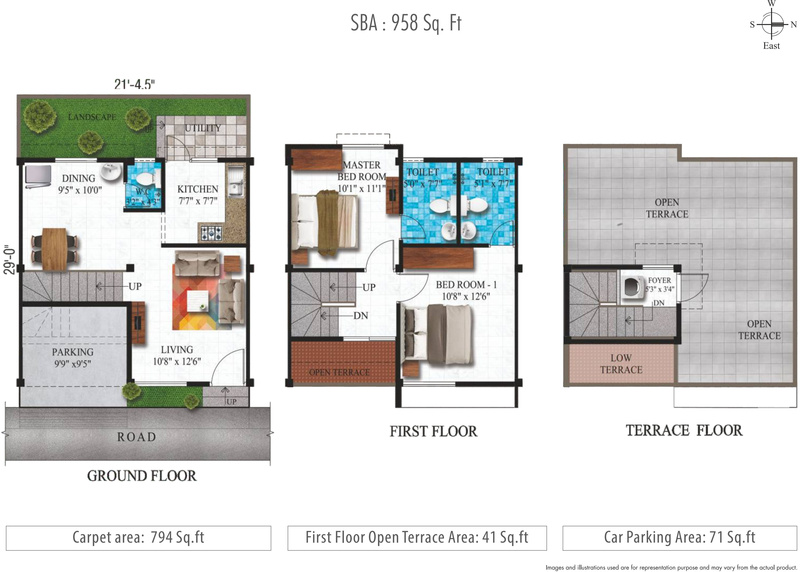 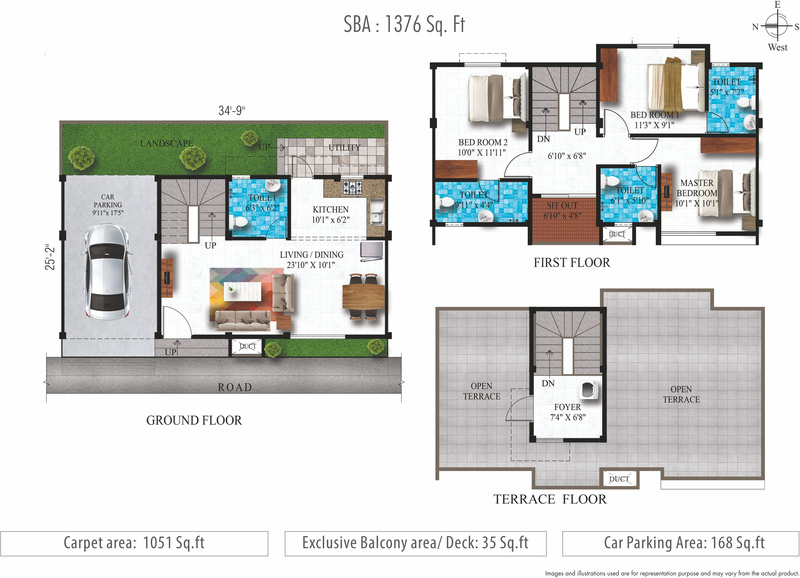 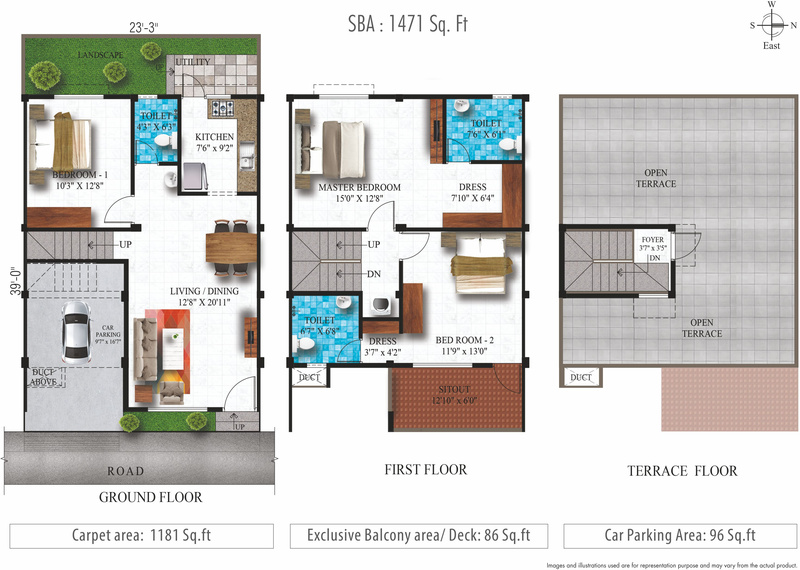 Privacy and independence are two elements that make the foundation of life at the villas. 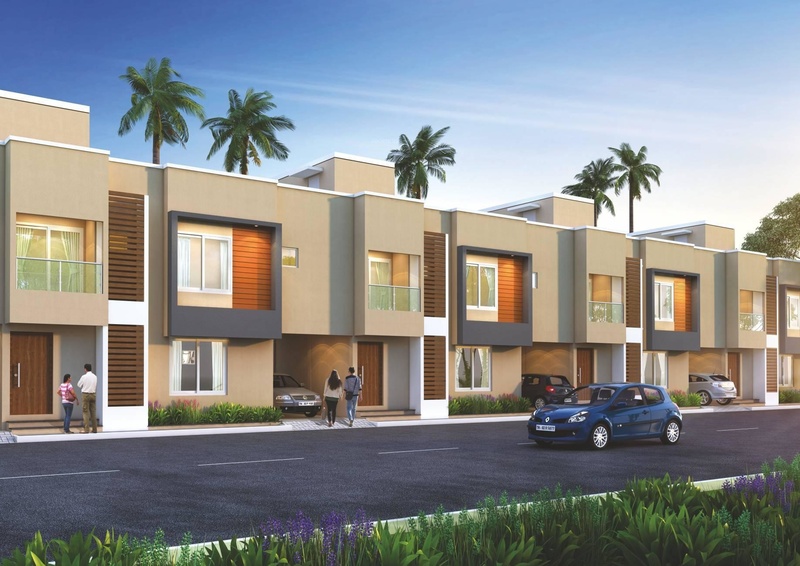 The sprawling greenery is a breath of fresh air for those looking for a home that balances modern living arrangements with the aesthetic appeal of rainbow-esque foliage punctuating the design every step of the way.